These kits provide everything needed for your photovoltaic consumption. With them you will get a clean and economical energy that can be incorporated to the grid. 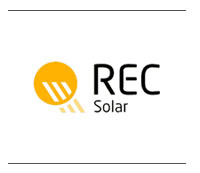 At Valldoreix Greenpower we have created a photovoltaic kit based on REC Solar, Renesola and Renusol products, but further we distribute other kits with products from ABB, REC Solar and Renusol, top brands in market.